“Tibet watchers know him as one of the most incisive and prolific commentators on the political scene, a writer with strong opinions but also the wide reading and intellectual depth to back them up, sometimes fiercely”. 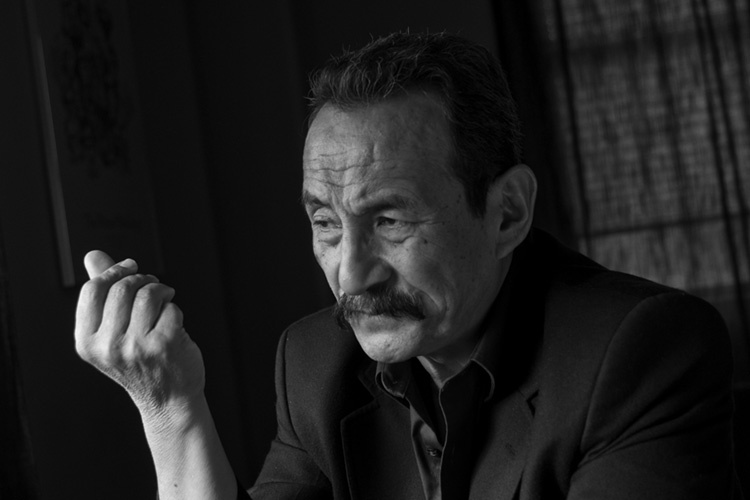 Novelist, historian, playwright and polemecist, Jamyang Norbu is known as one of the leading and certainly the most controversial Tibetan writer at work today, principally on account of his numerous essays on Tibetan politics, history and culture appearing regularly in his own and other websites and in books. Although he has been denounced by the People’s Daily as “the radical Tibetan separatist” and condemned by the exile Tibetan leadership for his numerous critical writings on the Dalai Lama’s policies and administration, Norbu is one of the few exile writers read inside Tibet and even in China, where translations of his essays have appeared on various websites. The Beijing based Tibetan poet and blogger, Woeser, has described him as the “Lu Xun of Tibet”. His novel The Mandala of Sherlock Holmes won the Crossword Book Award (“India’s Booker”) in 2000, and has been translated into eleven languages. Norbu was a member of the Tibetan resistance force in Mustang, on the Nepal-Tibet frontier in the early 70s. He currently lives in Monteagle, Tennessee with his wife and two daughters.